First Lady Theus attended JCM in the Jackson Madison County School System. 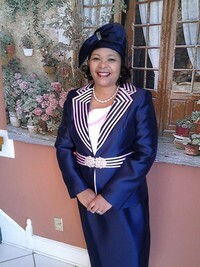 She has earned a degree in Nursing and have over 20 years of Nursing experience. She also has earned her Bachelors and Masters Degree from Bethel University. She earned a certificate in Conflict Resoultion in 2016 and has also earned her 2019 Certificate of Temperament Counseling from the National Christian Counseling Association. First Lady Theus is a Distributor for Mary Kay Cosmetics and she has a seat on the Advisory Board for the Superintendent of The Jackson Madison County School System. 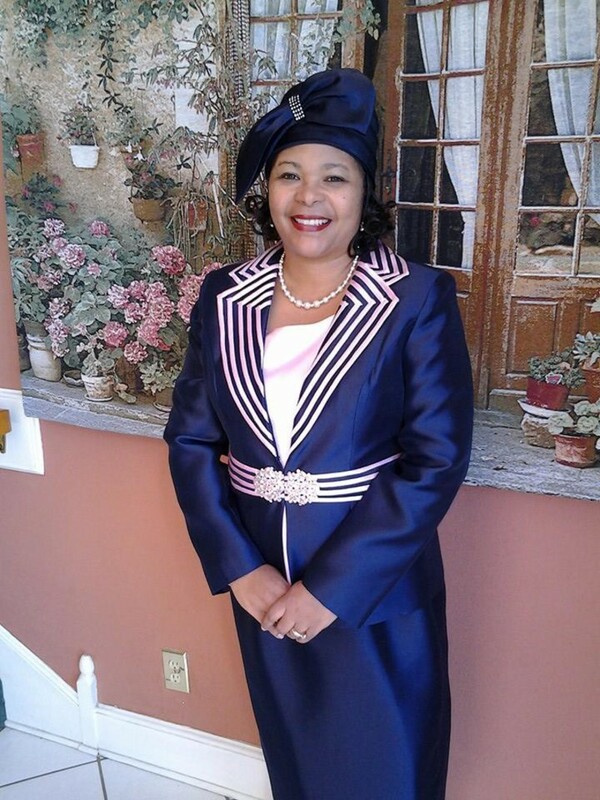 First Lady Theus is a member of The National Association of Professional Women, the NAACP, Teachers Education Association, and the National Christian Counelors Association. She is currently seeking to further her career by pursuing a Doctrine Degree in Christian Counseling from the National Christian Counseling Association. First Lady is the founder and CEO of Grace Ministry, a not for profit incorporated ministry that is designed to help women to become the woman that God has called for her to be. You may find more information about Grace Ministry in the ministries sectioon of this webpage. First Lady's deepest desires are reflected on the love of God, her family, and the need to help people to develop a closer and more intimate relationship with God.